Dear customers, we are pleased by your interest in the services of our company. 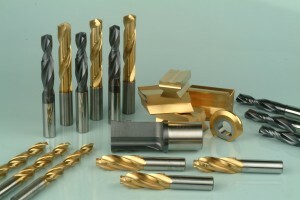 We will be delighted each time you will visit our page having a need to solve problems related to the tools for the machining of metals, plastics, wood or composite materials. or by offering you products of significant world-wide manufacturers and trademarks, which we are representing in Central Europe or Slovakia. 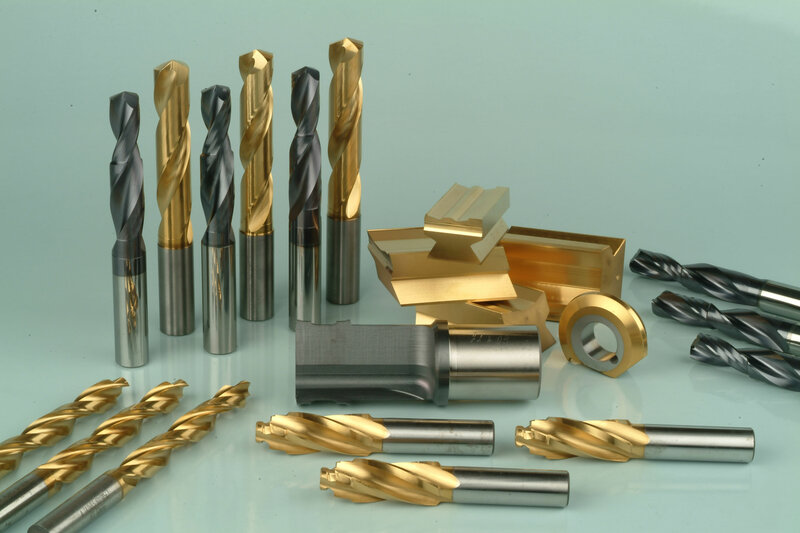 The offer of services is complemented by the sharpening and regrinding of tools and by applying high-quality coats that improve the quality of tools, their operating life and the economy of the production process. The coats based on the PVD (Physical Vapor Deposition) system are applied using machines of our own production with the commercial designation STTN-11 and STTN-21. 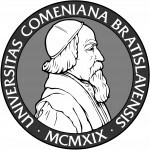 In order to improve our quality and to expand our product range, we cooperate with prominent universities. 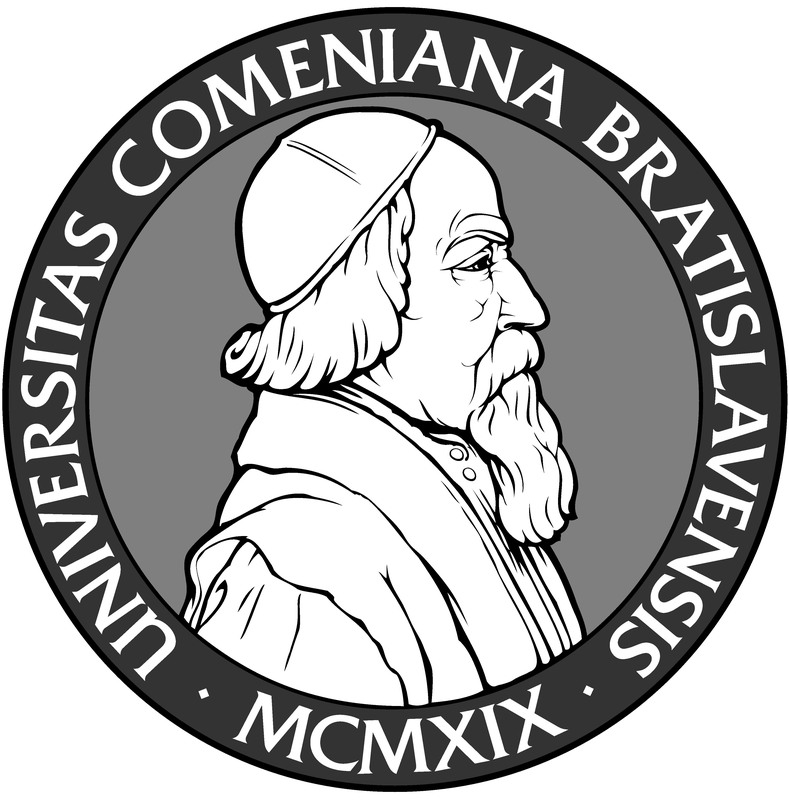 We set up a branch office of the Comenius University of Bratislava at our headquarters in Turany near Martin. Our great emphasis on quality is supported by our ISO 9001:2008 certification. We will continue to aim our unceasing efforts at improving the quality of our products and services. What significantly differentiates us from our competitors is one essential advantage. In our company, you can find in one place the development, production, coating and servicing of tools designed for a wide range of uses. The forthcoming employees of STATON Ltd are ready to deal with your specific requirements and also immediately to solve to your satisfaction critical situations occurring in production process.